Cailabs, French deeptech company and world leader in complex light shaping, is celebrating its 5th anniversary. An opportunity to revisit its most outstanding successes, both national and international and to look at its expansion prospects for the coming years. Since 2013, Cailabs has been designing, manufacturing and distributing its innovative optical components. It is the owner of technology which is currently protected by 14 patent families. The company has developed four ranges of products serving the telecommunications industry, industry 4.0 and both optical fiber and free space communications: PROTEUS, AROONA, CANUNDA, TILBA. Since its launch, Cailabs and its solutions have benefited from the support and interest of many major players in the markets in which it is present. Notably, Cailabs has raised 8.6 million euros from investment funds Innovacom, Kima Ventures, Safran Corporate Ventures, Starquest Capital and Business Angels. During these 5 years, Cailabs has also seen its range of partners expand and their confidence in it multiply. Today it is collaborating closely with major industrial companies in developing dedicated solutions for optical communications as illustrated by the new partnership with Safran Electrical & Power announced at the start of October, which is aimed at multiplying data transport capacities on board aircraft. 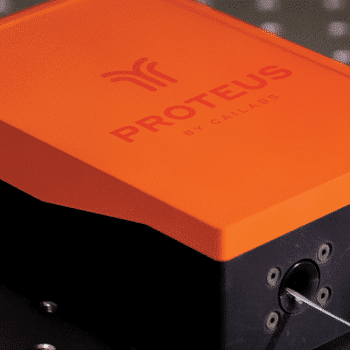 By contrast, its recent technological cooperation with Amplitude Laser Group confirms the positioning of Cailabs in the field of innovative laser processes. Lastly, in September, the company signed a partnership agreement with Tellabs (an American company leading the way in passive optical LAN solutions) aimed at exploiting existing multimode fiber optic cables to provide a low-cost infrastructure upgrade. This fifth year is another year characterized by growth, with Cailabs continuing its strategy of internationalization both in respect of its business plan and its recruitment. In 2017, 64% of sales came from exports and Cailabs is targeting 80% for 2018. In the meantime, the Cailabs’ workforce has doubled in size, reaching over 40 staff last summer. Moreover, the upstream recruitment campaign has allowed it to strengthen its market presence in future industries and accelerate its internationalization, while maintaining remarkable growth (an average +100% per year between 2015 and 2017). 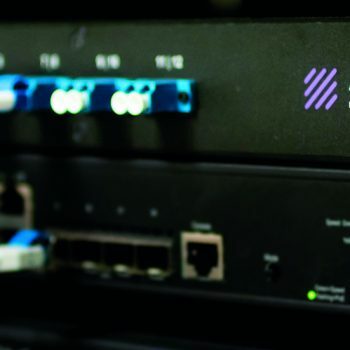 In March 2018, Cailabs announced the first deployment of its product AROONA-STAR on the American continent, significantly increasing the network capacity of a campus. 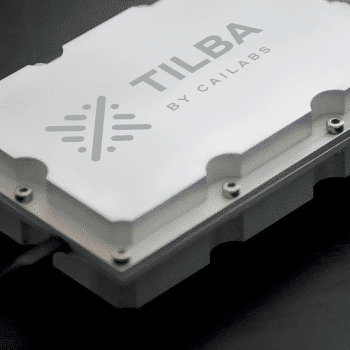 Strengthened by these first successes, Cailabs has set up a sales network in the United States to support its new customers and develop its new product sales. 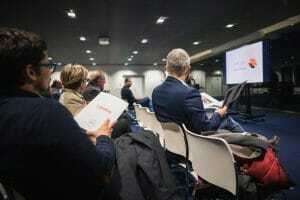 In November it is participating in the French accelerator program Smart Factory Connection Tour, for immersion in the North American industrial ecosystem and to accelerate its deployment in and access to the industrial market of the future in the United States. R&D continues to grow at Cailabs, which is pursuing its ambition of becoming the major player in light shaping. To do so, it relies in particular on the technical skills of more than 15 doctors in physics. 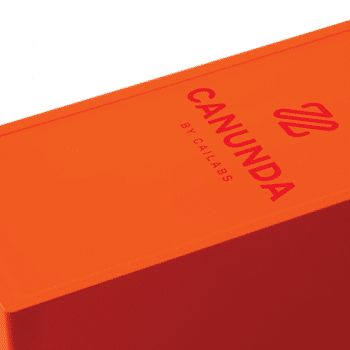 To respond to the growing interest on the part of commercial companies, notably in the fields of health, education, industry (industrial lasers, factories) and meet the challenge of new developments in these markets, the company developed two new products (CANUNDA-MP and CANUNDA-PULSE) in 2018 and unveiled a new range, TILBA, aimed at fiber optics communication in free space at the beginning of September. 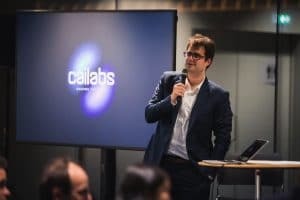 Cailabs unveiled its new identity during its fifth anniversary celebrations, which took place at Rennes on 6 November. “For Cailabs, crossing the symbolic milestone of 5 years was an occasion to mark the exceptional growth of Cailabs and its solutions. We wanted to reflect this change in dimension by placing Cailabs’ solutions at the heart of our brand strategy and our visual identity,” explained Cécile Barbier, director of marketing and communication at Cailabs. 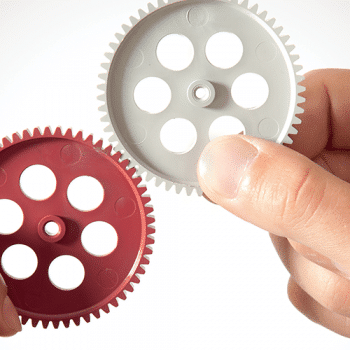 “We want to respond optimally to the requirements of our customers and partners. Obviously, this involves improved presentation of our range of solutions,” she continued. Indeed, each product range is represented by a bright and dynamic color that improves their identification and positioning. “At Cailabs our mission is straightforward: we shape light. Our ambition is to do this wherever it is necessary. Because it is our belief that better use of light will help us all to develop. It was important for us to align our communication with these fundamentals,” explained Jean-François Morizur, CEO of Cailabs. Finally, looking to the future, Cailabs is participating during 2018-2019 in the Techshare program which will increase its knowledge and competence in matters relating to a possible listing on the financial markets.